1 What is strategic communication? 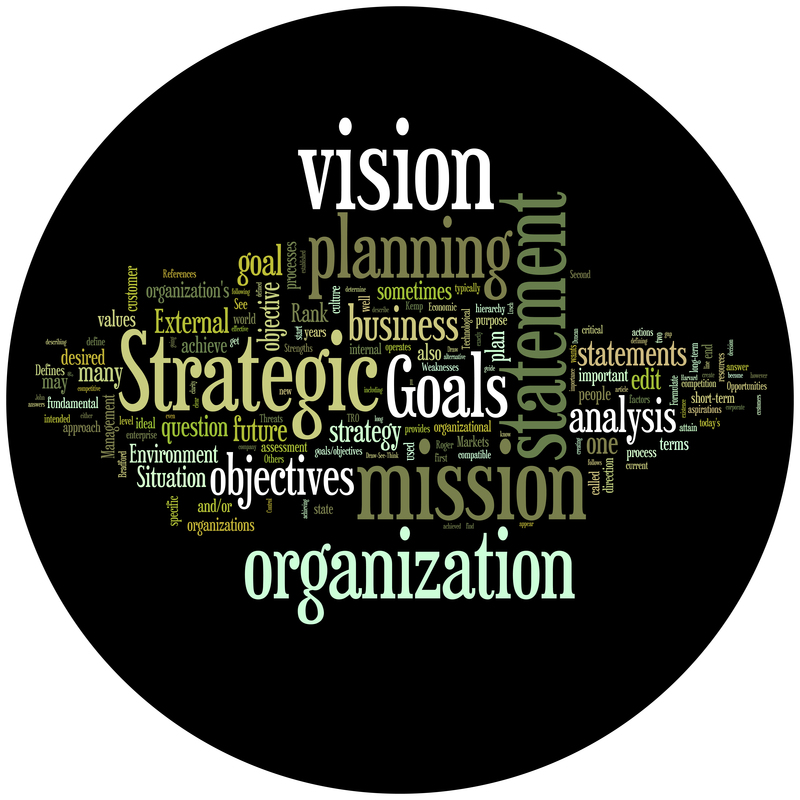 “Strategic Planning” by Stefano Senise from Thinkstock is licensed under CC BY 2.0. Scholars and communication professionals have adopted strategic communication as an umbrella term meant to include a variety of communication-related professions, such as public relations, brand communication, advertising, and more. Although the term is not new, scholars have only recently examined it as a cohesive paradigm. Hallahan et al. (2007) defines strategic communication as “the purposeful use of communication by an organization to fulfill its mission” (p. 3). It is multidisciplinary in that it draws from a variety of methods and subject areas. According to Paul (2011), creating clear goals and understanding “how a certain set of audience attitudes, behaviors, or perceptions will support those objectives” is what makes communication strategic (p. 5). In strategic communication, message development, or the process of creating key points or ideas, requires high levels of planning and research. These messages are targeted, or created with a specific audience in mind, and help to position an organization’s communication goals with its structural goals. As the world becomes increasingly interconnected through new forms of communication, the role of strategic communications is to help organizations understand how to effectively deliver their message to key audiences.